Description: Hitting the Rev Limiter just took on a whole new meaning with Hawk Performance’s High Performance Street 5.0. For years engine builders have been pushing motors to the limits of their ability, and at Hawk Performance we continue to get one step closer to the ABS Rev Limiter. High Performance Street 5.0 is one step closer to giving you the greatest stopping power and pedal feel for your vehicle without compromising your ABS. Too much Brake Torque and your ABS goes into ICE mode, too little and there is no improvement to the product. Pedal feedback, Noise, Brake Torque and Dust control was our goal with High Performance Street 5.0. 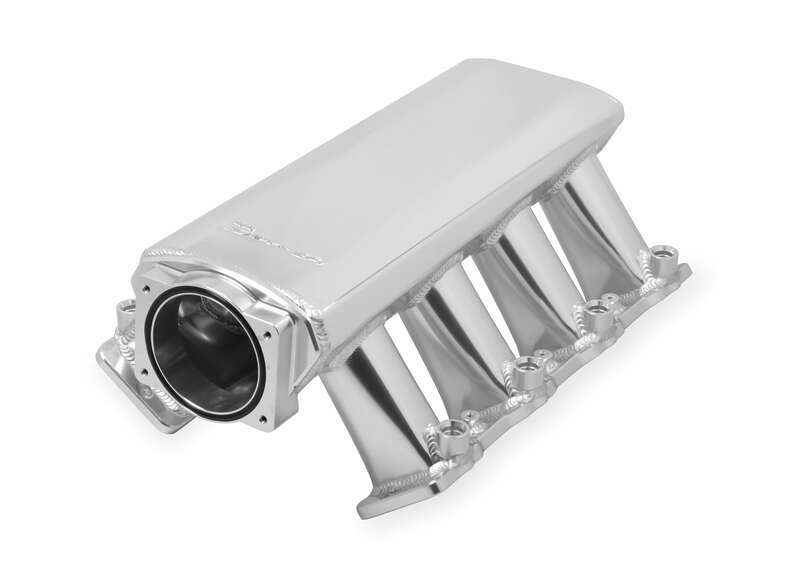 Not a replacement for our current HPS product, but a change that allows the driver to challenge themselves and their car with a new and unique driving feel. 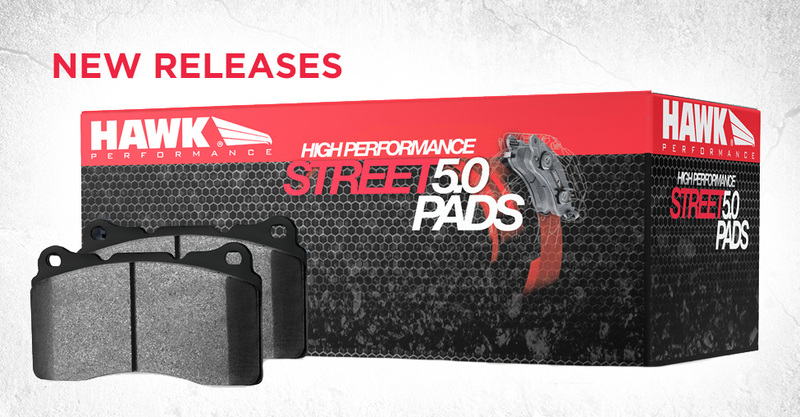 High Performance Street 5.0 disc brake pads are designed to be the premium replacement pad for your American Muscle sports car, German or Italian Touring Sedan, Tuner Market, Light Truck and SUV with over 1900 vehicle applications offered. The new High Performance Street 5.0 Pads are a Ferro-Carbon compound brake pads that provide advanced braking characteristics to enhance the driving experience. This new compound combines the safety and quality of aerospace design partnered with the braking technology of motorsports, the results are shorter stopping distances, improved performance under heavy braking conditions and street car friendly characteristics.